This category is about developing for the Plone core itself. 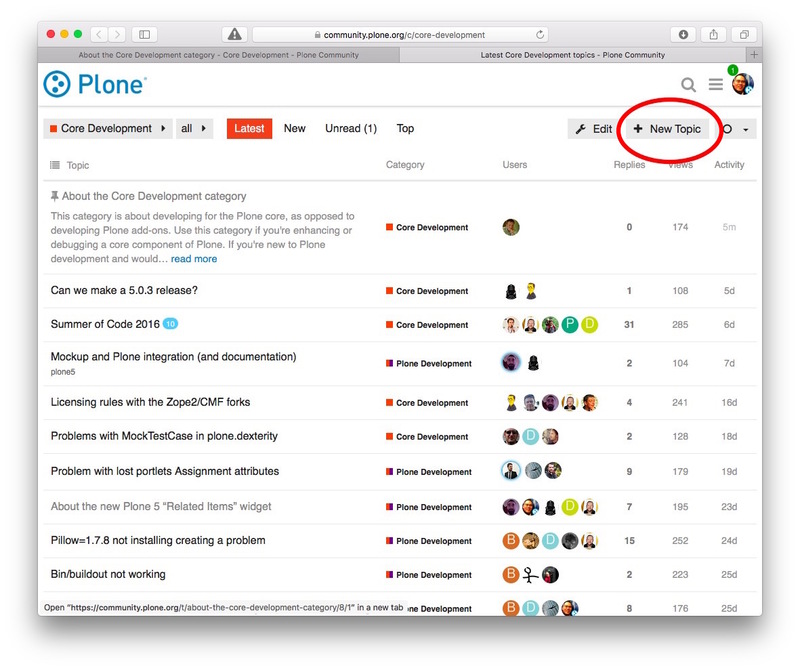 It does not cover developing Plone add-ons or customizing Plone (see Using Plone). Use this category if you're enhancing or debugging a core component of Plone. 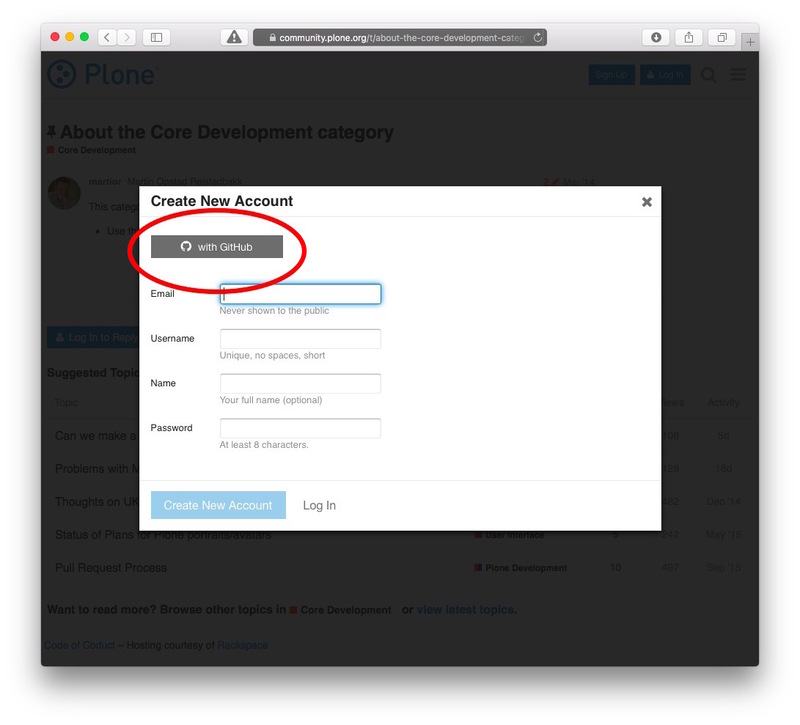 If you're new to Plone development and would like to join this forum, use the blue "Sign Up" button at the top right of this window, then create a new forum account using your GitHub credentials. 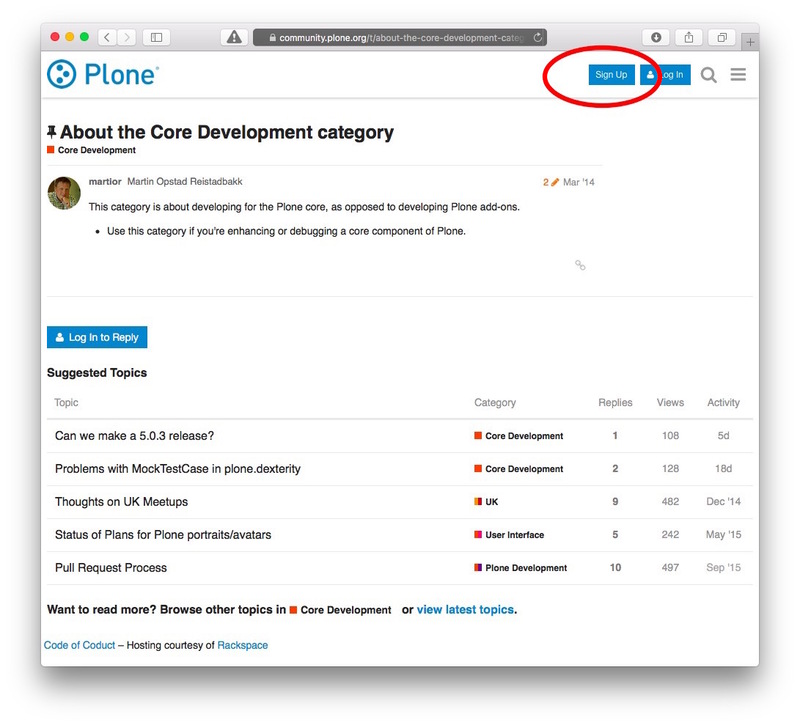 Once you have logged in with your new account, you can create a new post by going to https://community.plone.org/c/core-development and clicking the grey "+ New Topic" button.